Because some people aren't afraid to get out there and turn their dreams into reality, this is a video of extreme pogo athlete Dalton Smith jumping over three teensy-tiny Nissan Juke SUVs one right after another to set the Guinness Wold Record for most consecutive cars jumped over on a pogo stick. What was the record before, just one? Two and a broken leg? Because I don't even know how to pogo but you give me a week and I guarantee I could clear four. 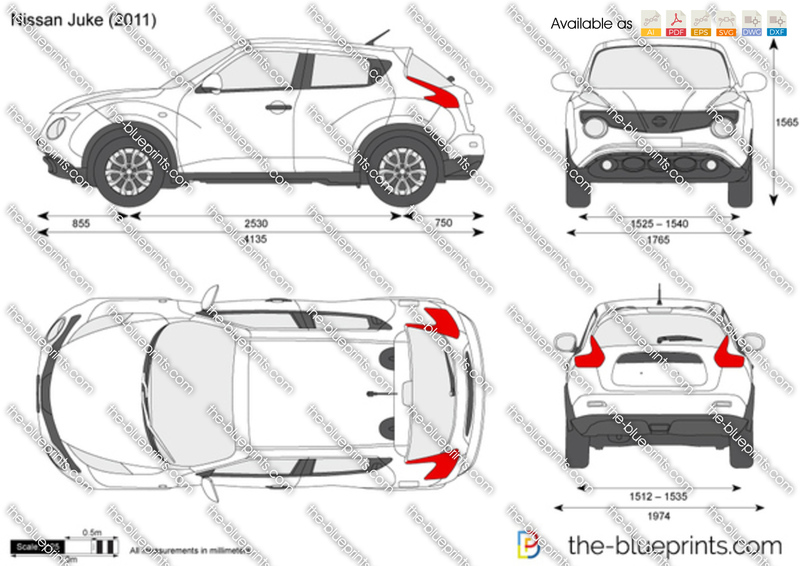 Or be the first person to poke a hole in the roof of a Nissan Juke with a pogo stick. Either way, I'm setting a world record and continuing to disappoint my parents. Thanks to Randi, who agrees there's nothing that trying hard and believing in yourself can't accomplish, except the things you're for-real physically incapable of. That looks like one of the coolest cartoons ever! Erm... space out the car a tiny bit, and he could have gone on for a couple more. No? Not to diminish from this guy's accomplishments, but we're taking a rather liberal approach to the term "SUV" here, aren't we? Yeah... The Juke is only 1.5 meters tall. For those of us in Liberia and Myanmar that's 59 inches. For comparison a Ford Expoder (I tried typing the name the right way... can't be done) is 70 inches (1.7 meter).